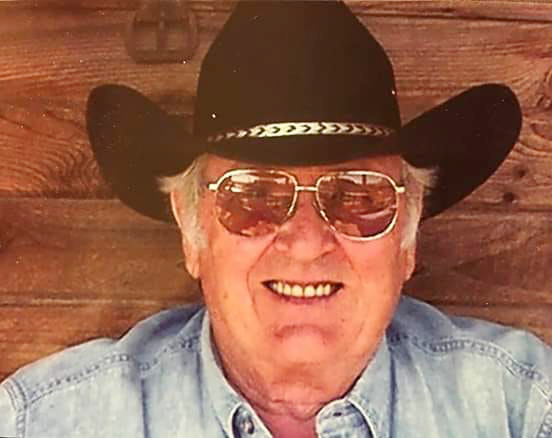 Roy (Buz) Lee Bryant, Jr., of Apache Junction, AZ, passed away peacefully on January 25, 2019, after a short battle with cancer. He was born on October 9, 1936, in Chicago, IL. Roy was preceded in death by his parents, Roy L. and Marion C. (Barlow) Bryant Sr. of LaGrange, IL, sister Lois Bowden, and brother Jack Bryant. Roy was a veteran of the Air Force Reserves, a graduate of Culver-Stockton College, and a Mason. One of Roy’s hobbies was skydiving, which he did until he was 70 years old! He also enjoyed photography, especially taking pictures of nature and of local sunrises and sunsets. Roy also loved dogs and would have had a houseful of them if he could! Roy recently passed a milestone of 33 years of recovery in A.A. During that time, he paid it forward by helping others in the program. He is survived by his three children: Carrie (Mike) Wilkey, Ken (Penny) Bryant, and Jocelyn Bryant; two grandchildren: Victoria (Mike) Nelson and Logan Bryant; one great-granddaughter: Elise Caroline; as well as nieces, nephews, and cousins. A memorial service and celebration of life will be held at a later date. The family suggests sending memorial contributions to local animal shelters. So proud of Roy for staying sober. We shared Chicago stories because we had a lot in common. Loved his optimistic, cheerful attitude while fighting cancer. Tender mercies for family in your loss. So sorry for your lost, your dad was and will always be a very special person !! He touched many lives and lived A.A. to the fullest !!! Your dad will live on in many hearts ,, mine for sure !!! has lost a wonderful, kind man. May he RIP. I didn’t know Roy very well, but I’d like it known that he had a profound positive effect on my sobriety. After I told him at a meeting that I was stuck on steps 6 & 7, he said “You need to drop the rock!”. He was referring to a great book that he suggested entitled “Drop the Rock”, that I acquired and read last summer at his suggestion. It was just what I needed to move forward in the steps and in sobriety. Since then, I have paid Roy’s kindness forward by suggesting that book to another AA. Finally, Roy was sure proud of his black Towncar. He gladly showed me that car shortly after he got it. He was a good man !